Molecular magnetism is the subject of a rapidly developing field of molecular materials science. Various high-spin molecules, purely organic ferromagnets, room-temperature magnets, and quantum magnets including single-molecule and single-chain magnets have been successfully synthesized. In addition, a new type of magnet in which the magnetic properties can be controlled by photo-irradiation has recently attracted significant attention. In 1996, Sato and coworkers discovered photo-tunable magnetic properties of a molecule-based magnet, FeCo Prussian blue analog. The photo-excitation of a charge transfer band in this compound resulted in the formation of a ferrimagnetic state from a paramagnetic one. Recently, Sato and coworkers succeeded in synthesizing a photo-tunable FeCo compound with a one-dimensional chain structure that exhibits an anti-ferromagnetic ordered state of a single-chain magnet after photo-irradiation. 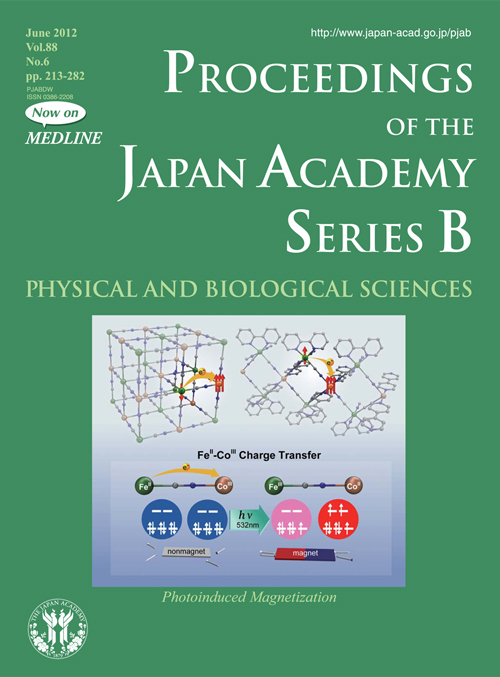 They also reported various switchable molecular magnets as described on pages 213 to 225, establishing the photocontrol of the above-mentioned magnets in an important interdisciplinary field between spin chemistry and photochemistry. The synthesis of the photo-magnets promises the development of a future high-density photo-magnetic recording medium.